EGX, the UK’s biggest games event, is delighted to announce that Bethesda Softworks’® Dishonored® 2, the highly-anticipated first-person action game from Arkane® Studios, will be playable for the public for the first time anywhere in the world at EGX 2016, taking place at the National Exhibition Centre on the 22nd to 25th September. In addition, Sebastien Mitton, Art Director at Arkane Studios, will be hosting a developer session at EGX on 22nd September at 4pm BST. During his developer session, which will also be live streamed on the EGX Twitch channel, Mitton will discuss his artistic approach for Dishonored 2. Dishonored 2, the latest blockbuster title to be unveiled for EGX 2016, is the follow up to Dishonored, which won over 100 ‘Game of The Year’ awards, including the 2012 BAFTA award for Best Game. Dishonored 2, is set for release worldwide on 11th November for the Xbox One, PlayStation® 4 computer entertainment system and PC. Play your way in a world where mysticism and industry collide. Will you choose to play as Empress Emily Kaldwin or the Royal Protector, Corvo Attano? Will you stalk your way through the game unseen, make full use of its brutal combat system, or use a blend of both? How will you combine your character’s unique set of powers, weapons and gadgets to eliminate your enemies? The story responds to your choices, leading to intriguing outcomes, as you play through each of the game’s hand-crafted missions. “We’re thrilled that Bethesda has chosen EGX as the venue to bring Dishonored 2 to consumers for the very first time”, said David Lilley, EGX Managing Director. “It’s a further demonstration of the growing importance of EGX on the global stage”. Bethesda Softworks®, a ZeniMax® Media company, today announced Dishonored 2 will release worldwide on Friday, November 11, 2016 for the Xbox One, PlayStation® 4 computer entertainment system and PC. Dishonored 2 is the highly-anticipated first-person action game under development at Arkane Studios, and the follow-up to the 2012 ‘Game of the Year’, Dishonored. Reprise your role as a supernatural assassin in Dishonored 2 – the next chapter in the award-winning Dishonored saga by Arkane Studios. Play your way in a world where mysticism and industry collide. 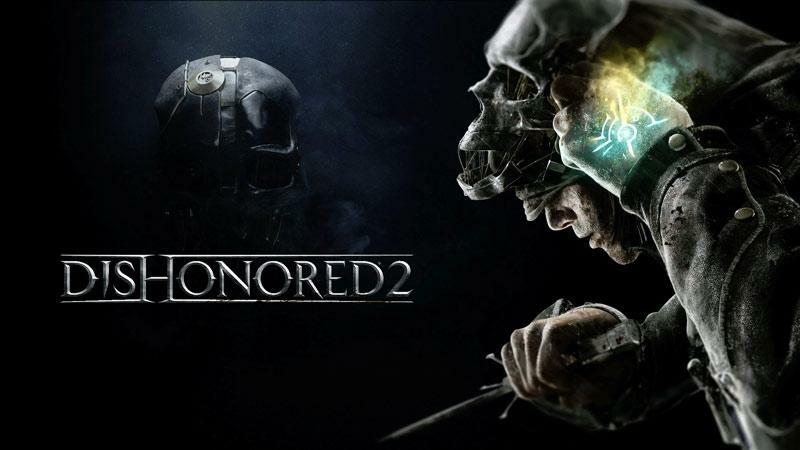 For more information on Dishonored 2 visit: www.dishonored.com . It’s the end of the week which means it is time for the industry news round up! 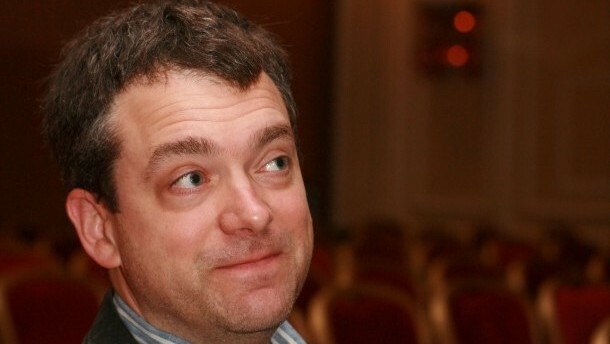 Jason Holtman, who spearheaded Valve’s Steam business for eight years before leaving the company in February, has a new job at Microsoft with a focus on PC gaming and entertainment strategy. 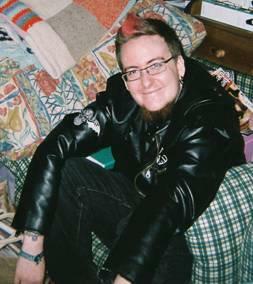 At Valve, Holtman was the primary point of contact for developers that distributed games on Steam – and, to many in the gaming world, was the service’s driving force. While he certainly wasn’t the sole reason for its success, he was its biggest cheerleader and an even bigger proponent of digital distribution. What this means for Microsoft is yet to be seen. Warner Bros. Interactive Entertainment announced it has released Zatanna, the latest downloadable content (DLC) character to be added to the DC Comics fighting game Injustice: Gods Among Us. Based on NetherRealm Studios’ interpretation of the famed DC Comics character, Zatanna is available now on Xbox LIVE Marketplace for 400 Microsoft Points and will be available on the PlayStation Network at a price of £3.99 soon. A second generation magician and a master of trickery known for her clever escapes and summons executed by speaking backwards, Zatanna is certainly a force to be reckoned with in the futuristic world of Injustice: Gods Among Us. If my geek memory serves me well I believe her and her father helped teach a young Bruce Wayne that art of escape in one of the Batman story lines. Finally Little Orbit, a worldwide video game publisher, today announced a partnership with TNT to bring the epic alien-invasion television series Falling Skies to multiple video game consoles. Depicting a world gone mad after an alien invasion, the Falling Skies video games will grab a foothold in the gaming world with a mobile game due out this holiday and multiple consoles launching in 2014. Falling Skies is based on the popular TNT show of the same name and will tie directly into the television series, with a scenario that will weave itself into the existing universe and feature voice work by the show’s actors. This has worked incredibly well for The Walking Dead but time will tell how this one will do! Reports have emerged of a leak on Linkedin revealing a new companion for the next BioShock Infinite DLC. The Linkedin profile of 2k’s animator Michael Shanan let the information slip but it has since been edited. The DLC has already been announced so that isn’t a suprise but the news of a new companion is new information. The DLC will apparently contain “hours of additional gameplay and continue the player’s journey in the sky-city of Columbia with new stories, characters, abilities and weapons”. Given that, it’s possible that this ‘new’ AI companion will be a replacement for Elizabeth. Her travelling through the game was such a key mechanic that it’s hard to see how they could ask us to play through Columbia’s skyways without someone to toss over health and ammo at key moments. It’s all speculation of course, since this hint was clearly not meant to reach the ears of the gaming press, and information has not yet been released. My theory is that the DLC will follow the story of one of the other characters in the game, just as the Dishonored DLC followed the story of the assassin Daud. 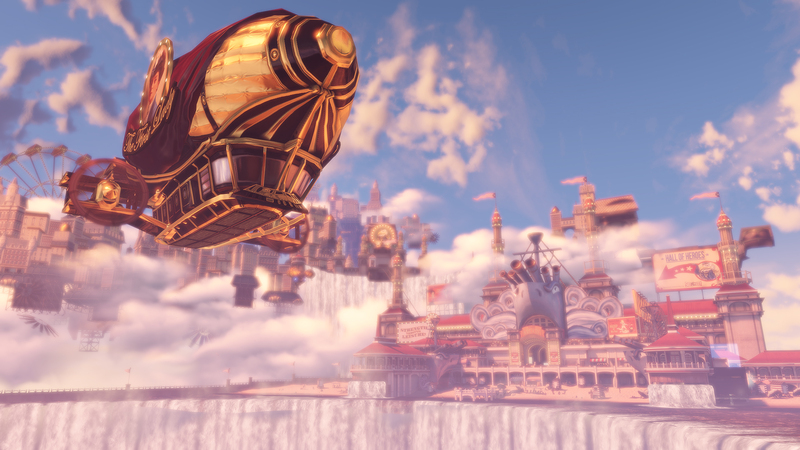 There are several other characters the DLC could follow including the leader of the Vox Populi – Daisy Fitzroy, the old solider – Cornelius Slate or possibly even Lord Comstock himself. I look forward to seeing what they do with the DLC and will most certainly be purchasing it. You can pick up a 3-for-2 price offer and get the season pass in order to pick up all three pieces of future DLC. It is the end of the week which means its time for the Train2Game news round up. There are many trailers for you this week! Having just released the amusingly fun BattleBlock Theater, The Behemoth revealed that they’re already working on their fourth game creatively titled Game 4. The studio are also talking about whether or not they would make sequels to any of their games such as Castle Crashers. While there are no details regarding Game 4, Behemoth expressed interest in making fighting and MOBA games. They also have “no problem” making another game similar to CC if “we feel we can make a beat-em-up that’ll take the genre somewhere else,” said Behemoth’s co-founder and art director Dan Paladin. Train2Game brings you the great news that Bethesda and Arkane Studios are releasing the first bit of downloadable content that will add to the story of the epic Dishonored. 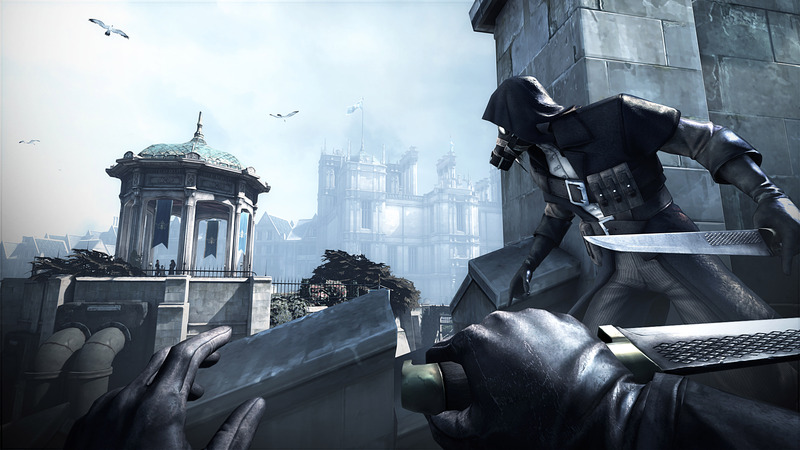 Dishonored: The Knife of Dunwall will be available in Europe on April 16th for Xbox 360 and PC, and on April 17th for PS3. The add-on is priced at £7.99 / €9.99 / AU$14.45 (or 800 Microsoft Points). Dishonored has received over 100 ‘Game of the Year’ awards from outlets including Game Informer, PC Gamer, Yahoo!, GameSpot.com, MSNBC.com, and CNN. In addition to garnering numerous nominations from the D.I.C.E. Interactive Achievement Awards and the Game Developers Choice Awards, Dishonored received ‘Best Action/Adventure Game of the Year’ at the SPIKE TV Video Game Awards and was recently named ‘Best Game of 2012’ by the British Academy of Film and Television Arts (BAFTA) video games awards. 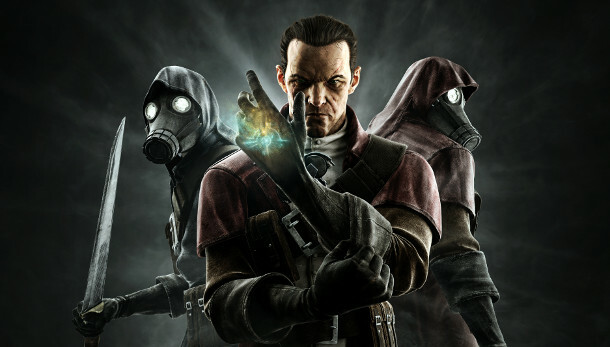 For more information on Dishonored or The Knife of Dunwall please visit www.Dishonored.com. It’s the end of the week so it is time for another Train2Game News round up. 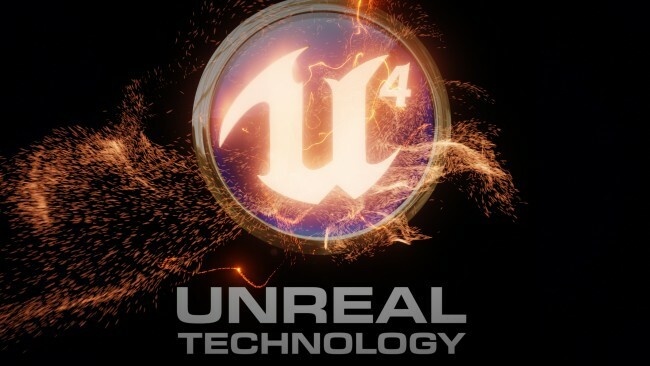 Epic announced earlier this week that the Unreal Engine 4 is available for PlayStation 4. 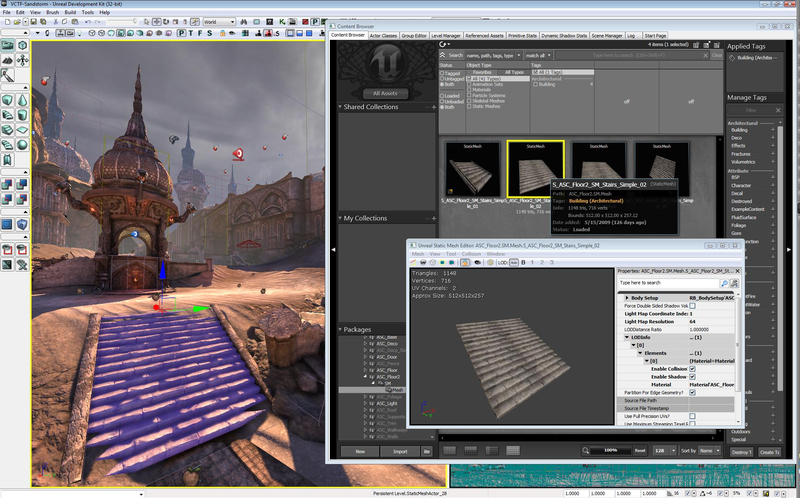 In addition to showcasing the new Unreal Engine 4 “Elemental” demo running live and in real time on PlayStation 4 at the PlayStation Meeting 2013, Epic is providing the resources PlayStation 4 developers need to harness the full power of its Unreal Engine 4 technology and realize all facets of their creativity using Epic’s revolutionary new toolset now and in the future. Finally Eidos Montreal have confirmed they are working on a reboot of Thief. The game is scheduled for a 2014 release and will be coming to PC and Next Gen consoles. The official blurb for the game is “Series hero Garrett returns to the Gothic, industrial metropolis known simply as the City to steal any and everything that will make him richer. Unfortunately, the City is broiling with social tension as it is ravaged by a plague and lorded over by a political tyrant known as the Baron. In order to survive his adventures, Garrett will have to pay attention to his environment and make use of the many possible paths through each of the game’s levels.” Sound familiar? Train2Game brings you the Top 20 UK Games Chart with another new number one this week! 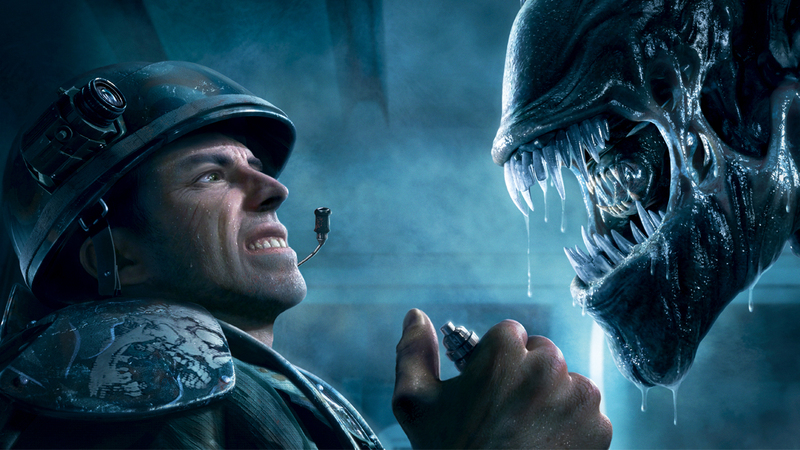 Aliens: Colonial Marines has taken the top spot, pushing Dead Space 3 down to number 2. At the other end of the chart, Dishonored has made another appearance coming back at number nineteen and Grand Theft Auto IV has re-appeared at number 20!